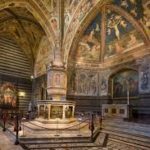 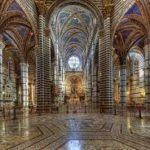 A visit to Siena includes: Cathedral, Baptistery, Piazza del Campo and Palazzo Pubblico with impressive frescoes. 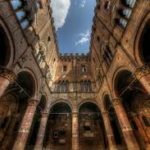 Walk through the old city quarter. 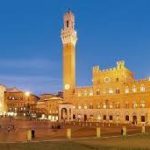 Afterwards drive to the idyllic Chianti area and visit a typical Chianti wine-growing estate with later vespers and wine tasting or reception in a private city palace of Siena with aperitif with the house lady.